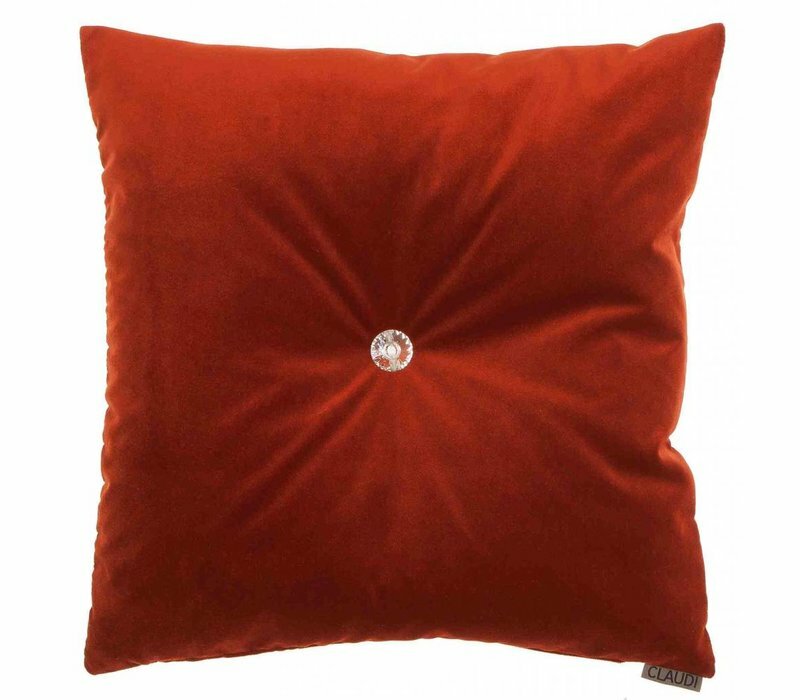 Cushion of the Dutch top brand CLAUDI with a Swarovski button. 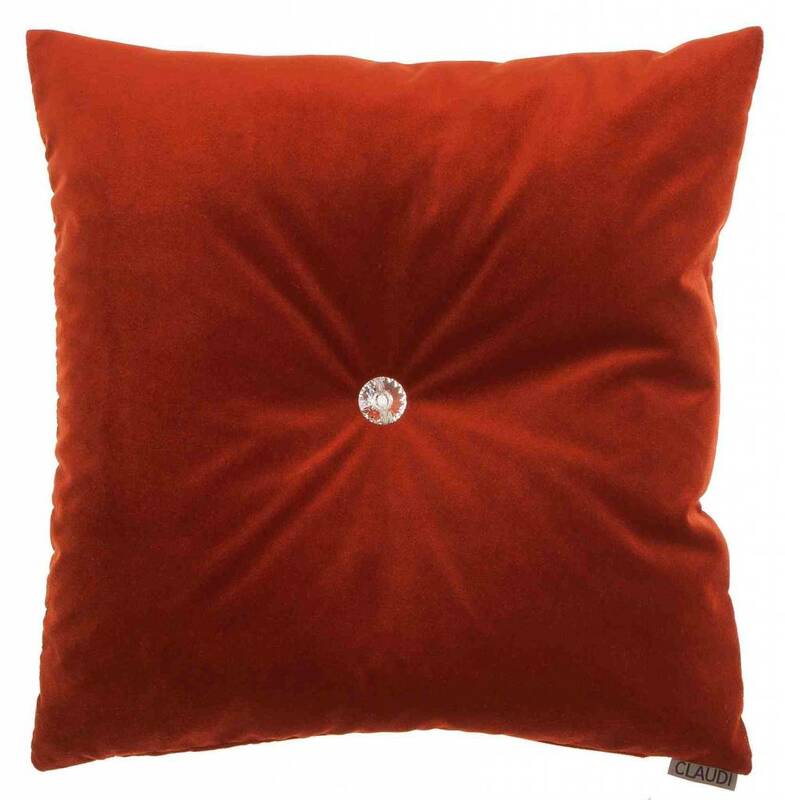 Allegra is available in many colors. Choose from 2 different sizes.